Winter’s chill had settled around the Elmwood Park Zoo, and as Marketing Director Shaun Rogers led me through the barn, the sheep were munching hay, comfortable under their wooly coats. But despite the calm of the animals, there was a crew of humans busily transforming the former pony corral into a spectacular big-cat condo. 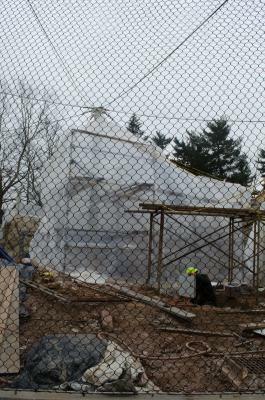 Construction of the 5,000 square-foot space, called “Trail of the Jaguar,” is perhaps the largest, most ambitious construction project in the zoo’s history, says Rogers. 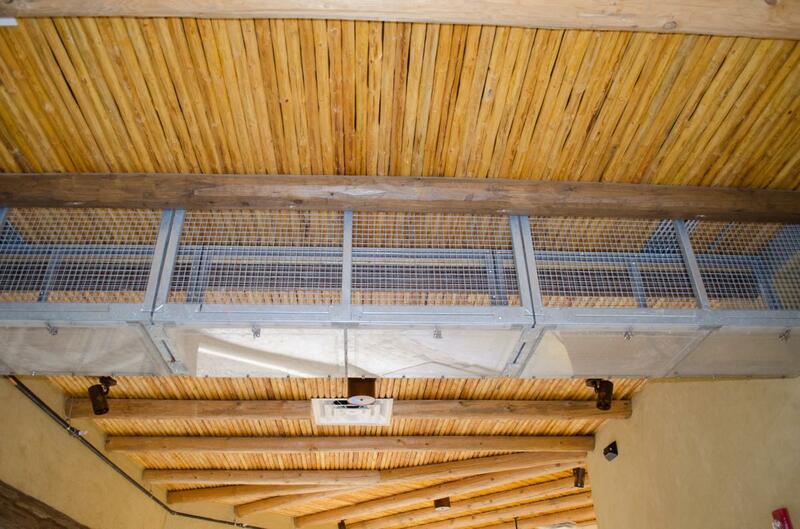 It will eventually house jaguars, jaguarundis (a South American cousin to the cougar), ocelots (also known as the dwarf leopard) and small animals like lizards, snakes and small wood rats. The habitat features a design by architects associated with Disney’s Animal Kingdom in Orlando, a fact that is obvious even from afar. Exterior details include rock walls that look as if they had come from the desert regions of the American southwest. The building itself looks as if it were made of adobe, an illusion furthered by the use of themed accents, door jambs and even sconces. Rogers walks us inside to a hallway lined with glass panels. 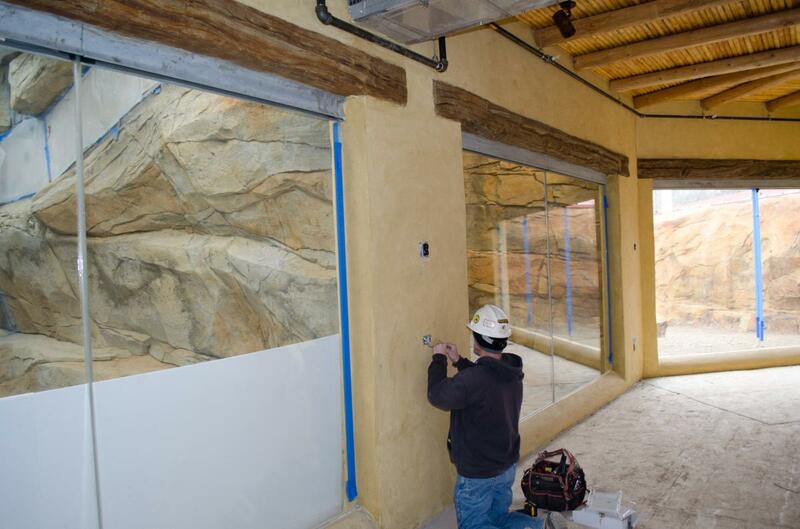 In a few short weeks, kids of all ages will be pressing up against these windows to view Inka and Zean (“ZEE-an”), the zoo’s majestic jaguars. This stream connects to the outside, feeding into what is now a large divot in the landscaping. When it’s finished and filled, it will be a pool. “Jaguars love to swim,” Rogers explains. Above, he motions to a small duct-like connection, comprising a series of box-like cages, running left to right across the space. The idea is to allow animals to walk back and forth over the heads of the guests. A separate room is a “day room,” according to Rogers. Elmwood Park Zoo hopes to breed its jaguars, and this extra space is needed to remove a mom and kitten from the father for bonding purposes and to ensure the safety for the youngster. 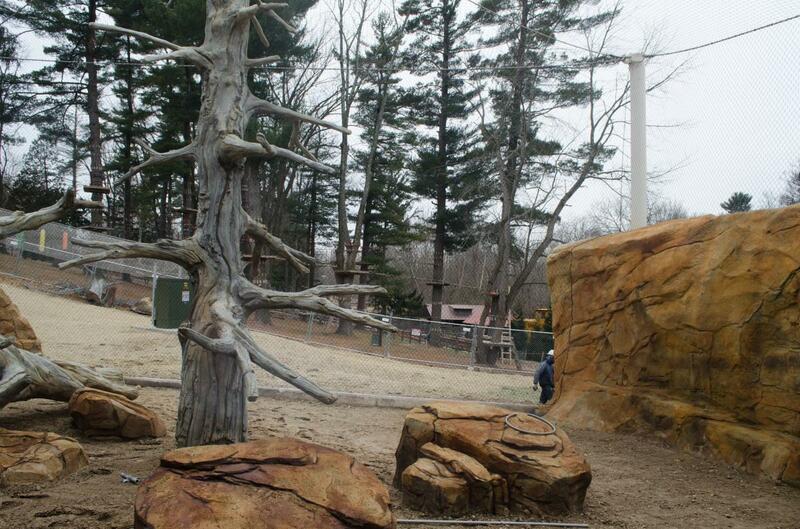 We face a large enclosure that looks out to the zoo’s zipline course. 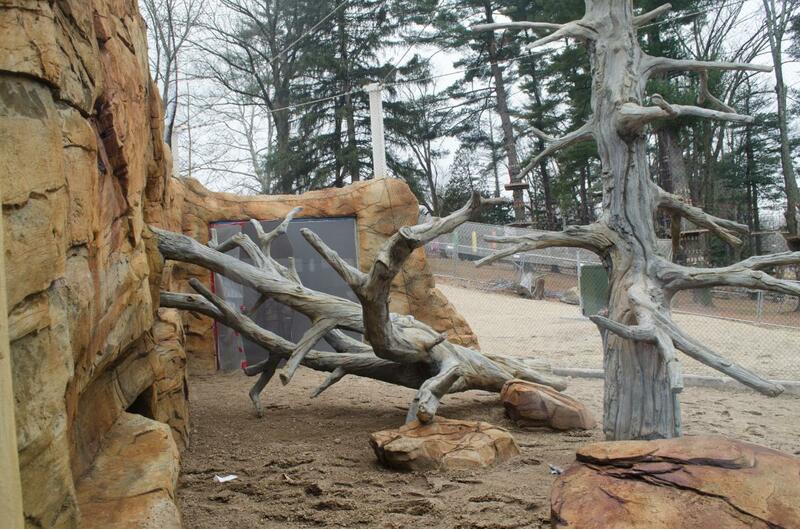 These trees are part of the multiple elements of enrichment incorporated into the attraction. Rogers also points out a training wall, where visitors can see the animals up close as they learn behaviors that will help veterinarians care for them. A large-scale mural is also on the way, thanking donors and partners. The jaguars at Elmwood Park Zoo have proven so popular over the years that they even have their own book, co-written by Susan Castle, a former science teacher from Colonial School District in Plymouth Meeting. She fell in love with the cats while in Belize, where she participated in an encounter where a jaguar was trained to sit atop an enclosure with her inside. “I got to pet his paws, while he licked my head,” she recalls. The book is on sale at the Zoo’s gift shop, with all proceeds benefiting the animals.